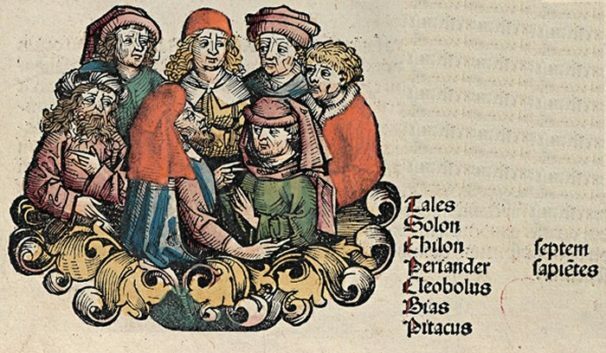 In ancient myths and legends, there are numerous stories featuring seven wise men. Across the ancient mythologies of Babylonia, Sumeria, China, Ancient Greece, and India, there are tales featuring seven sages? Who were they and why did our ancient ancestors hold them in such high regard? 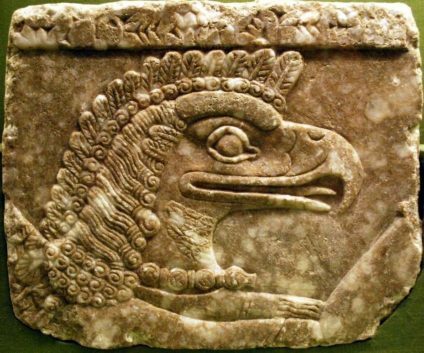 The seven Apkallu are often described as demi-gods, they were created by the god Enkia and are featured in many later myths and legends. They are described to have been responsible for establishing culture and civilization for humanity, through the seven distinctive roles they each played. Above all else though, they played the role of the missionaries of God Enkia and served the Sumerian kings as wise men or sages before the great flood. The Apkallu were often depicted as mermen, living in the ocean in the hollow between the hell (Ku) and the ground (Ghost). 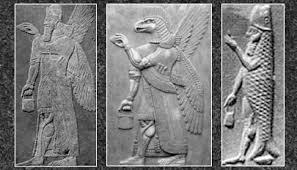 They seem to have been known to many cultures across the region and are always depicted to feature the same characteristics; half-men, of wisdom and ancient godly birth. But could they be the beginning of the seven sages across the globe? Are these wise men the seven unknown in Indian culture? In Indian culture, there is a story about anonymous men appearing in the era of Emperor Ashoka. Whether these unknown men and the seven wise men refer to the same people, this remains mysterious up to now. 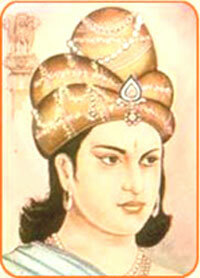 Ashoka respected all religions and promoted peace as per the God’s will. He believed that everyone deserved to be protected and to live in peace, happiness, and freedom. He highly praised vegetarianism and banned drinking alcohol and the killing of animals. Ashoka was a wise man who soon realized that human intelligence as well as the breakthroughs in human science and technology, could be used for evil purposes. Thus, under his reign, achievements in natural science were kept secret. This led to the appearance of the Unknowns, a powerful and secretive organization founded by Emperor Ashoka. Their sole purpose was to preserve the knowledge of mankind and protect it from falling into the wrong hands. Once again, a small group of men, responsible for the knowledge of the people, the wisdom of the future, and the safeguarding of humanity. The first European to mention the similarity of the ancient legends was the philosopher Plato (427-347). He himself mentioned the existence of the seven wise men of Sparta and assured that they were the devotees and builders of Spartan culture, not dissimilarly to the role of the seven Apkallu of Sumeria. “There are many people in both the present and the past who have realized that Spartan culture favors wisdom rather than muscle, and they know that only educated people can speak intellectual words. Those who recognized that truth are Thales of Miletus, Pittacus of Mytilene, Bias of Priene, our Solon, Cleobulus of Lindus, Myson of Chenae, and the seventh is Chilon of Sparta. 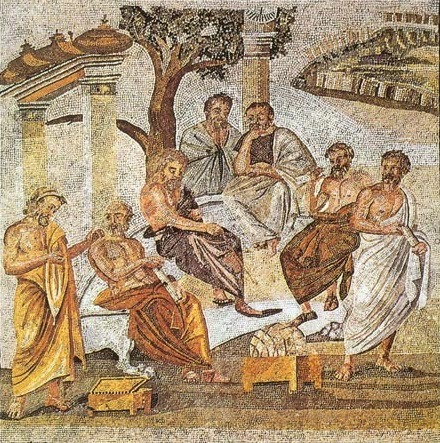 It is believed that these seven men founded Greek philosophy. The controversial issue here is the names. Historian Ephorus replaced Myson with Anacharsis, the legendary Scythian scholar, who was very well-known in historical stories. Demetrius of Phalerum, one of the students of Stagira’s Aristotle, also disliked Myson, so he replaced him with Periander, the lord of Corinth. Cleobulus of Lindos: the lord that ruled the region Lindos, on the Greek island of Rhodes in 600 BC. Solon of Athens: A prominent Athenian lawmaker and reformer, who legislated and formed the Athenian democracy. Chilon of Sparta: A Spartan politician who lived in the 6th century BC and helped establish the military for Sparta. Bias of Priene: A politician and legislator living in the sixth century BC. Pittacus of Mytilene: He, together with Myrsilus, ruled Mytiline. He tried to reduce the power of the aristocracy and maintained his power with the support of the commoners, whom he loved very much. Corinth’s Periander: A Corinthian lord who lived in the seventh and sixth centuries BC. During his reign, Corin was remembered for having created a golden age with unprecedented stability. 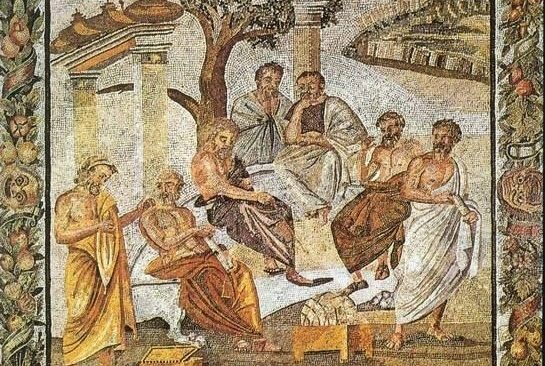 Together they are the seven wise men of Ancient Greece, the creators of philosophy and the birthers of European wisdom. The Chinese rendition of the seven sages is found in a group of Chinese scholars, writers, and musicians who lived in the 3rd century AD. Although they were believed to have existed, their relationship was uncertain. Some of these seven men stayed connected with Qingtan school of Daoism in the Wei Kingdom. 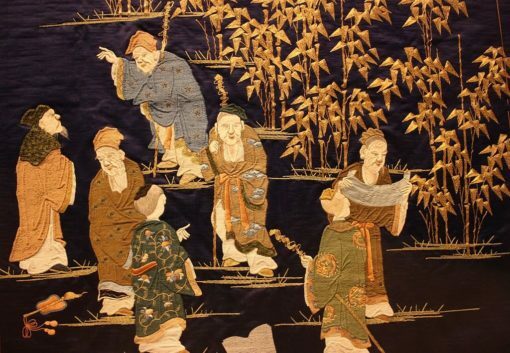 The existence of the seven wise men in Chinese culture was once threatened when the Jin Dynasty following Confucianism came to power. Some of them wrote poetry criticizing the court or created some works about the Tao to influence the existing culture. But not all scholars among them shared the same opinion. In order to run away from the conspiracy, corruption, and the oppressive atmosphere of the imperial court during the Three Kingdoms political war in China, they gathered in a forest near Ji Kang’s house in Son Yang (currently Hainan province). There they could freely enjoy their works, as well as live a simple, rustic life that sharply contrasted with the political context at that time. Their philosophy emphasized the enjoyment of Chinese traditional wine, personal freedom, and becoming one with nature. The seven wise men or the symbol they created had a significant influence on poetry, music, painting, and Chinese culture in general. The records of Seven Wise Men, who gave teachings to mankind, clearly exist alongside ancient legends in many civilizations. 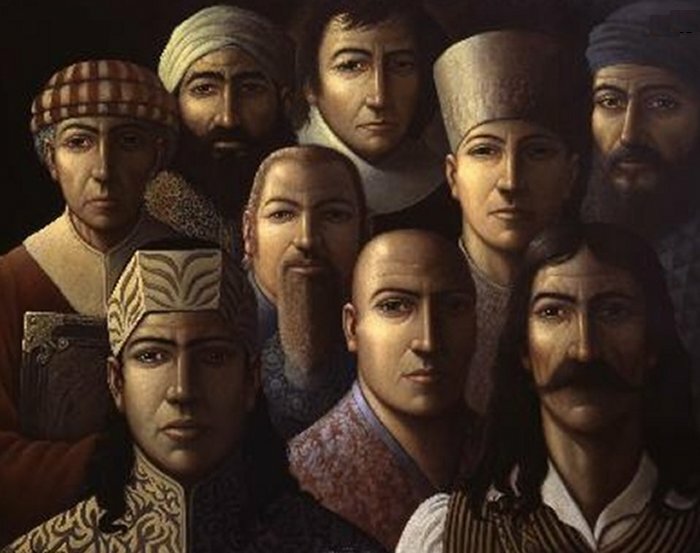 Undoubtedly, in each of these cultures, these seven wise men certainly existed in ancient times, there is too much evidence of their existence. 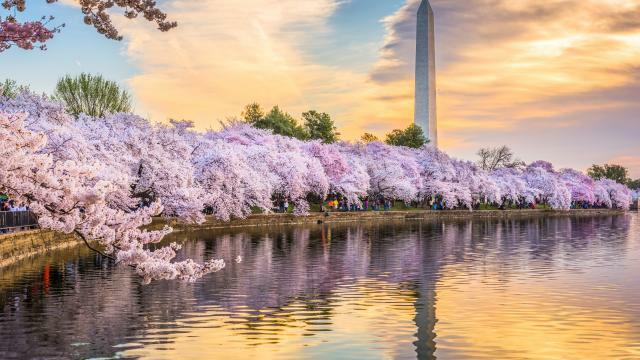 Time and time again it is said that seven men, created cultures, birthed national identities, and harbored knowledge and wisdom. But could these men truly be the same, or is there something resolutely powerful about the number seven? Either way, there is a coincidence of their existence across the ancient globe, whether a deeper connection exists… you decide.